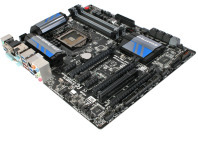 First board with 20Gb/s interconnection. 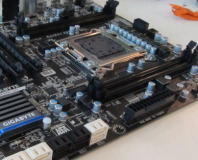 Got a K-series chip? 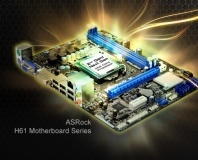 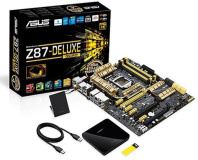 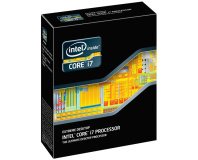 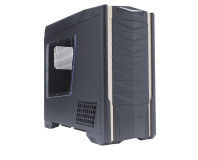 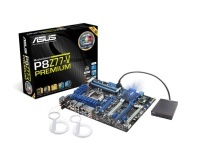 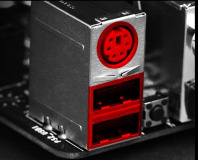 Get a Z87 motherboard. 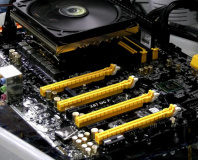 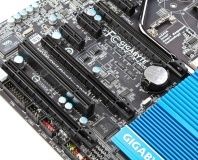 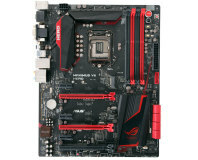 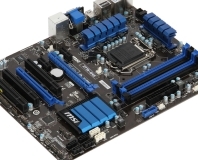 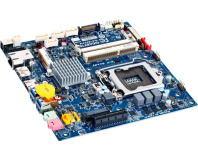 Gigabyte's new mid-range Z87 board has a lot to offer for under £150. 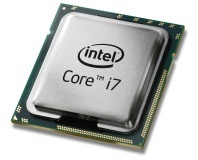 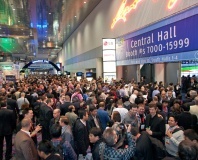 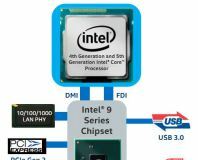 High-performance hex-core chip hits shops. 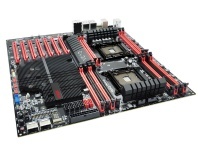 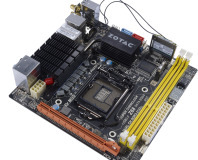 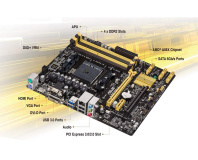 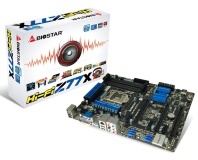 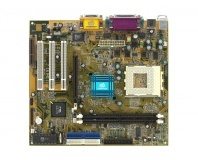 Biostar's latest Z77 motherboard, aimed at audiophiles, boasts Puro Hi-Fi technology.